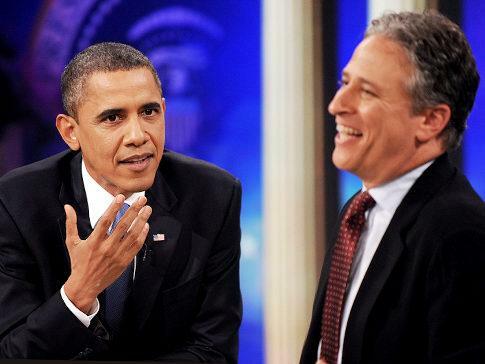 President Obama is set to appear on “The Daily Show” next Thursday, two days after his second face-off with Mitt Romney. And if his second debate is as bad as the first one with Romney, we can expect “Daily Show” host Jon Stewart to let him know. Though Stewart has a generally liberal outlook, he hasn’t hesitated, especially recently, to call Obama out on what he sees as his mistakes. If you’re counting, it’ll be Obama’s sixth appearance on the show overall and second as president. President Obama sees the “Daily Show” show as a venue for firing up the young voters who helped him win the presidency.